The nostalgia juggernauts over at Shout! Factory have re-issued the landmark sitcom Saved by the Bell in a brand new DVD box set. At first glance, you might assume this is a repackage of the previous Lionsgate release (since they’re both called ‘The Complete Collection’). However, unlike their release, this set includes the precursor series Good Morning, Miss Bliss, as well as The College Years, and the TV movies Hawaiian Style and Wedding in Las Vegas. Making this re-issue worthy of the claim: “The Complete Collection”. 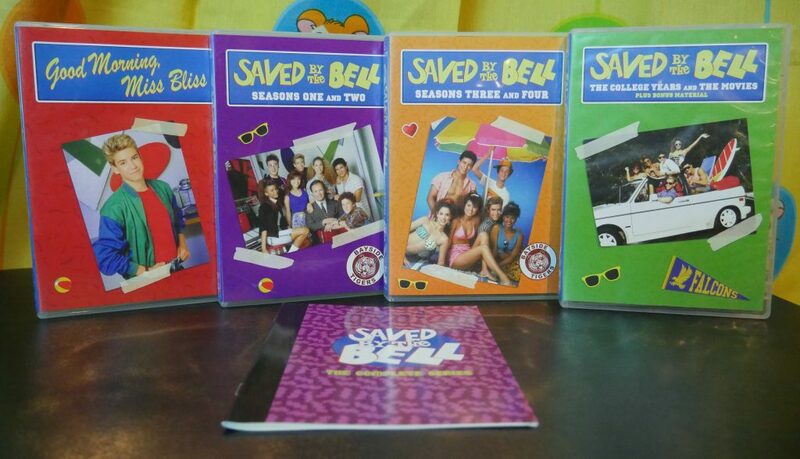 Saved by the Bell: The Complete Collection is the definitive release for the series. Shout! Factory has gone above and beyond for this set, which should delight any 90s kid. Can’t recommend enough! 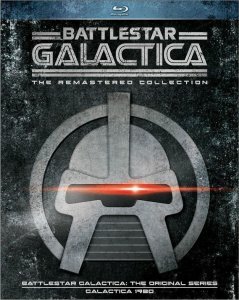 Coming to blu-ray for the very first time the original Battlestar Galactica will be available from Universal Studios on May 12, 2015. Two box sets are up for pre-order right now. The first set: Battlestar Galactica: The Remastered Collection features both the original series as well as the oft-criticized Galactic 1980. The second set: Battlestar Galactica: The Definitive Collection comes with the same but also includes the original movie. Personally I’m going to go for the second set simply for the fact that it includes everything! If you want to pre-order one of these sets just click the images below, it’ll re-direct you to the Amazon page. What time is it? ADVENTURE TIME! With Jake the Dog and Finn the Human, the fun never ends. Available November 25th from Warner Bros. The latest Adventure Time DVD collection is the ideal holiday gift for any Adventure Time fan. 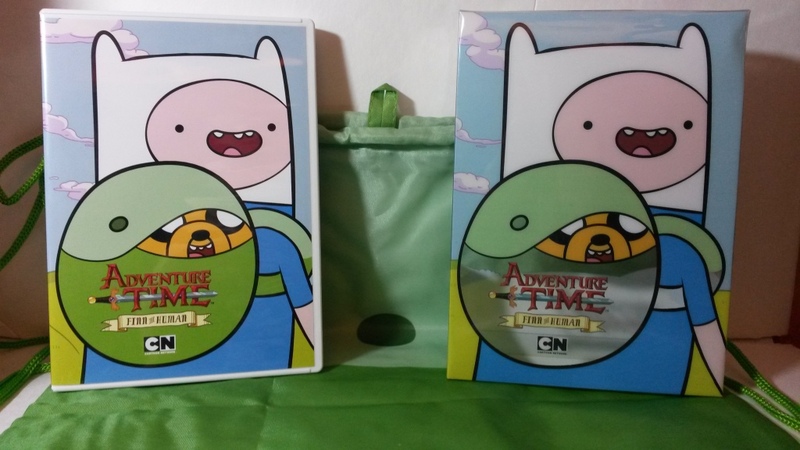 The DVD comes in a special collectors case that includes a Finn Backpack. Other than the awesome collector’s item included with the DVD, there isn’t anything else. No bonus features of any kind. But this is more for the kids than it is the adult fans of the show who would rather own the series in seasonal order and in high definition. But if you’re like me and the backpack catches your interest, I’d say it’s worth picking up for that alone. Otherwise, skip it. As someone who really detested the film adaption of Peabody’s Improbable History, I will be the first to admit that if any good came out of it, it’s that new generations will have an introduction to these wonderful characters. Which is why it’s very nice that on October 14th DreamWorks Classics will release a DVD collection containing every single segment of Peabody’s Improbable History. For all those old-school fans (like myself) who want to rekindle their love for the witty and wonderful misadventures of Mr. Peabody and Sherman. Now you can! With this two-disc DVD set containing all 91 episodes of the time-traveling duo. However, if you happen to be one of those “old-school fans” who owns The Adventures of Rocky and Bullwinkle box set (like me) there’s no reason to double-dip. This collection is meant for casual viewers of the series, especially those who favor Mr. Peabody over Rocky and His Friends. As such, this set contains no bonus features of any kind. 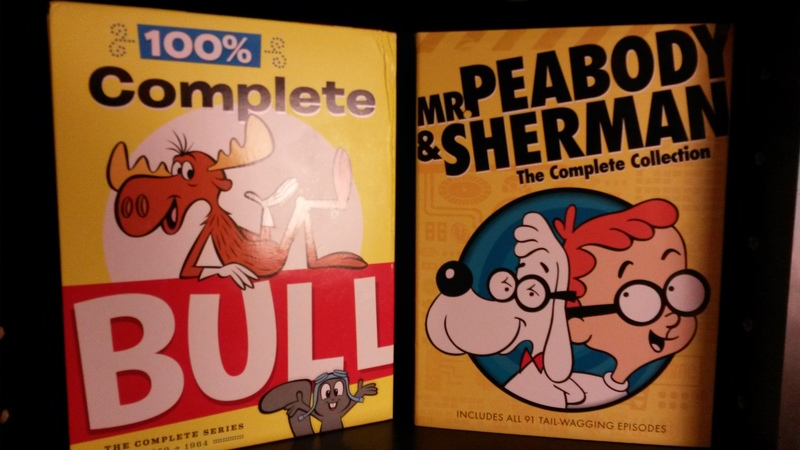 If you want more bang for your buck, I recommend picking up the Rocky and Bullwinkle box set instead. Which comes with a plethora of extra content. Ordinarily I’d be giving a rating for picture and audio quality, but since this a DVD (a standard definition format) as opposed to a Blu-ray, it benefits as best as it can. Thankfully Peabody and Sherman is a standard definition series, so the format works for the series in question. No need to worry about any visual or audio faults here. I’m going to admit right here, right now. I’ve never been a fan of Mad Men. It’s not that I think it’s a bad show, I can recognize the fantastic production value of the series. Jon Hamm is great in his role as advertising executive Don Draper. The writing and direction is also top-notch. However, I personally could never get invested into the show. But hey, that’s just me, Mad Men has proven to be a huge success. Winning numerous awards and receiving overwhelming critical acclaim. For everyone who has enjoyed the show for seven years, I’m sure it’s very depressing that the show is wrapping up next spring. Much like what AMC did with Breaking Bad, the final season of Mad Men is split in half. The first half will be available on Blu-ray October 21st. While the second half will air on AMC Spring 2015. Speaking of which, let’s talk about the Blu-ray. 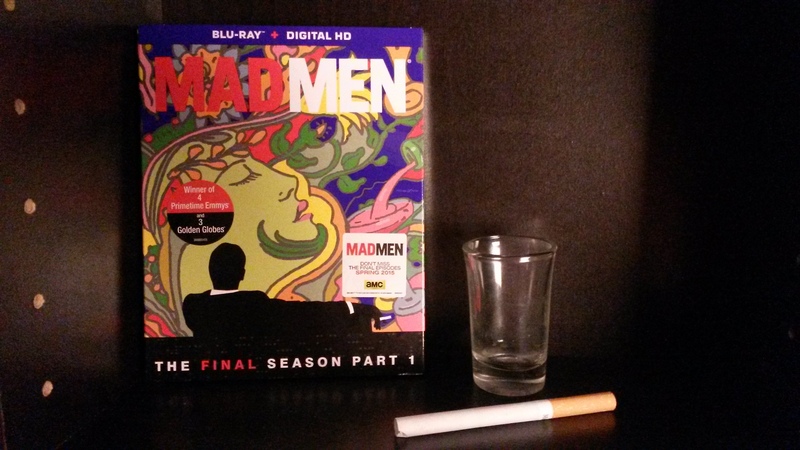 Mad Men: The Final Season – Part 1 comes to us on a two-disc Blu-ray set from Lionsgate. With a fair amount of bonus content.